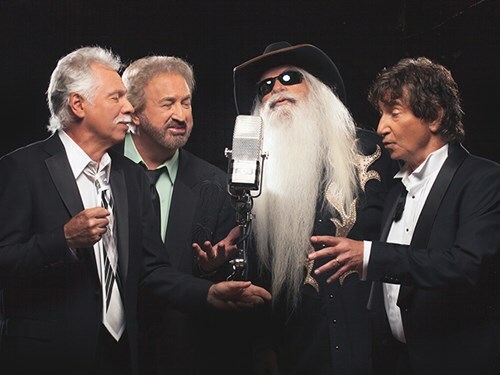 The Oak Ridge Boys are known for their dynamic, high-energy stage show, which the group continues to refine year after year. The four-piece band includes lead singer Duane Allen along with bass singer Richard Sterban, tenor Joe Bonsall, and baritone William Lee Golden. The Country Music Hall of Fame members perform with the “Mighty” Oaks Band.